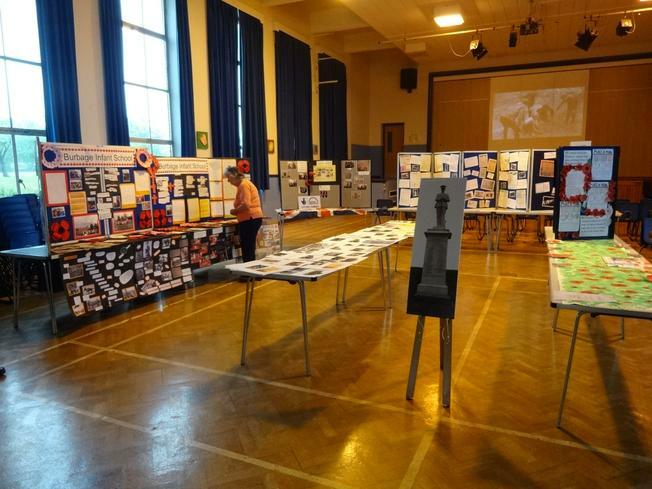 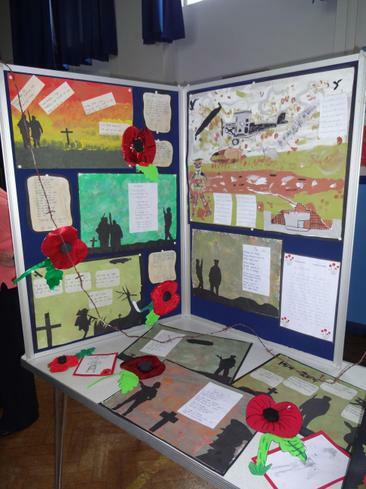 Today saw the culmination of our WW1 unit with a stunning display of the children's work at Hastings High School. 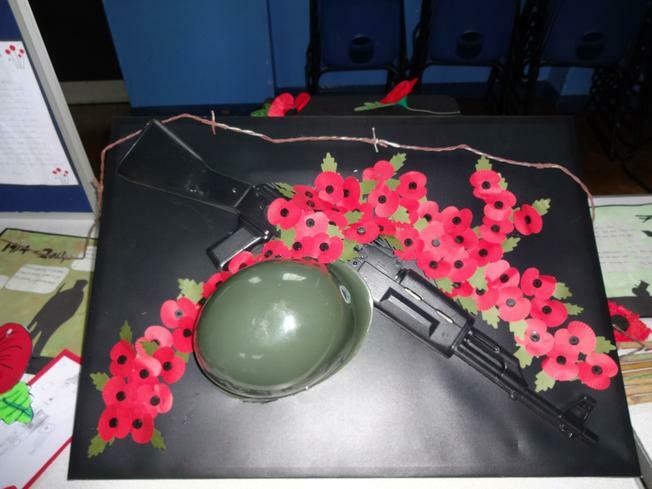 In November children across the federation led a service at All Saints church in Sapcote to show what they had learnt and what they thought about the events of WW1. 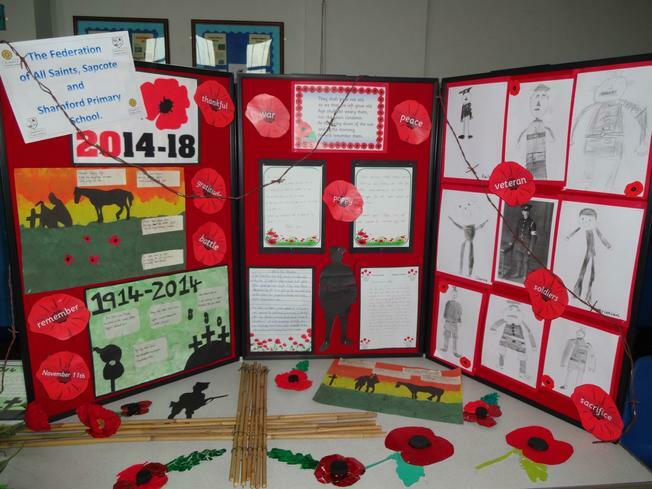 At the time children from Y5/6 were also treated to a visit to Hinckley museum and a interactive history session organised by Anne Crabtree from Burbage Heritage Group. 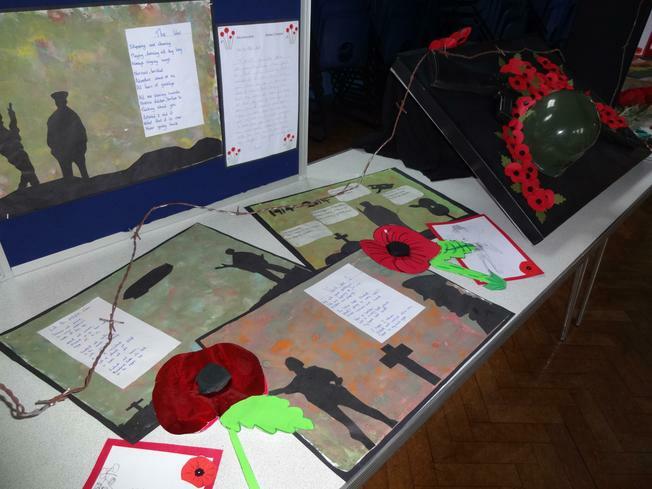 We kept many pieces of work that the children had made in order to contribute to the display held today alongside work from our local partnership schools. 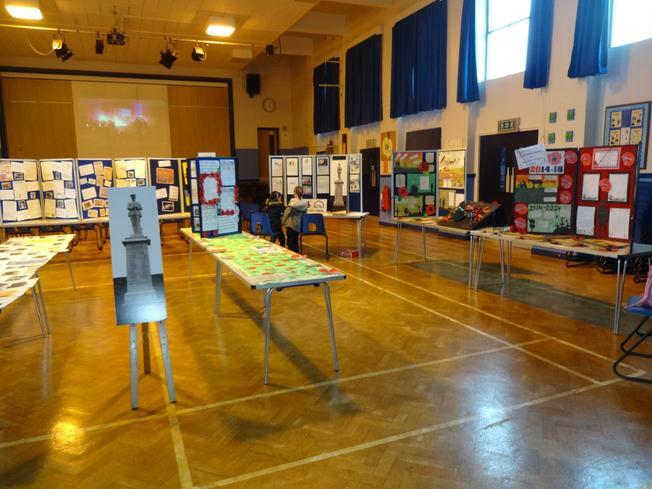 It was a lovely display all round and our thanks go to Mrs Crabtree for organising all these events and to Miss Carvell and Mrs Walker for a super display of the children's work!